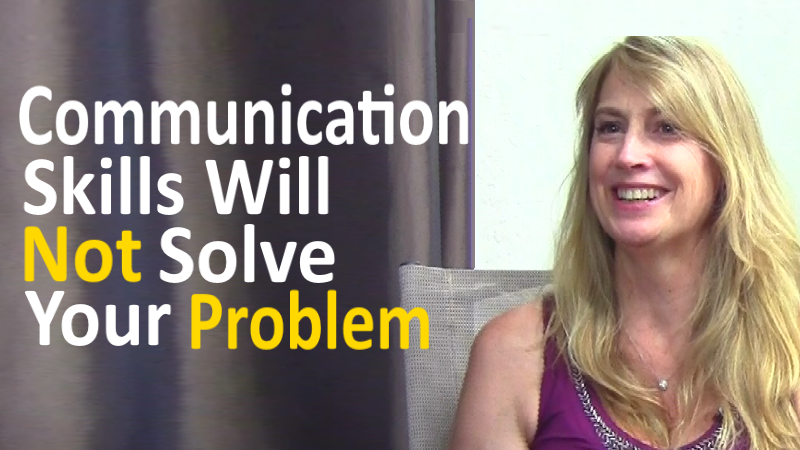 How Does A Couple Resolve Conflict? 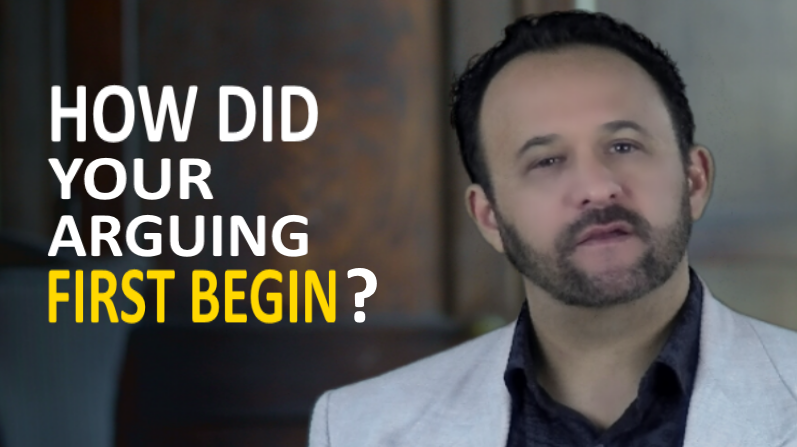 How Did Your Arguing First Begin? 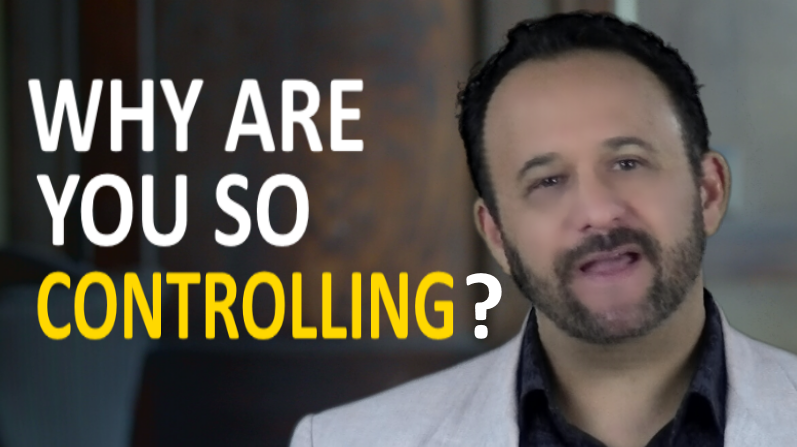 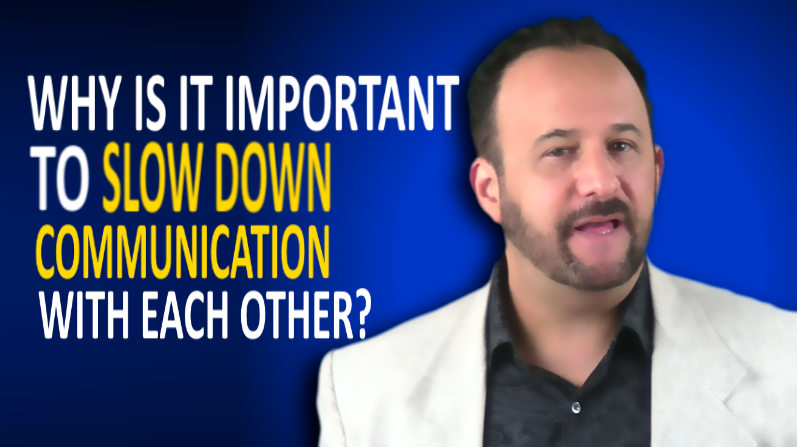 Why Is It Important To Slow Down Communication With Each Other?